Name changes can be pursued for a variety of reasons. Sometimes they are requested as part of an existing legal proceeding, such as a divorce or adoption. In other cases, name changes are brought as independent actions. In New York state, adults over 18 may petition the court for a name change, and minors may do so with the consent of a parent or guardian. Understanding how the court review process differs for adults and minors will shed some light on the name change process in New York state. If you are at least 18 years old, you may request a name change by filing a Petition for Name Change along with a Proposed Order with the appropriate court and pay a fee. If you live in New York City, the proper court is the civil court in the borough where your reside. If you live outside New York City, you may file with the Supreme Court in the county where you reside. The petition requires that you provide both your current name and the name you're requesting. In addition, you must tell the court the reason for your name change. This document must be signed an notarized. Once your paperwork is received, the court will hold a hearing. In determining whether to grant your name change request, a judge will review the purpose of the change. In the petition, you are required to indicate if you have any criminal convictions, previous or current bankruptcies, or are subject to any child or spousal support obligations. The purpose of this information is to make certain that your name change request is not meant to avoid your obligations or distance yourself from a criminal record. 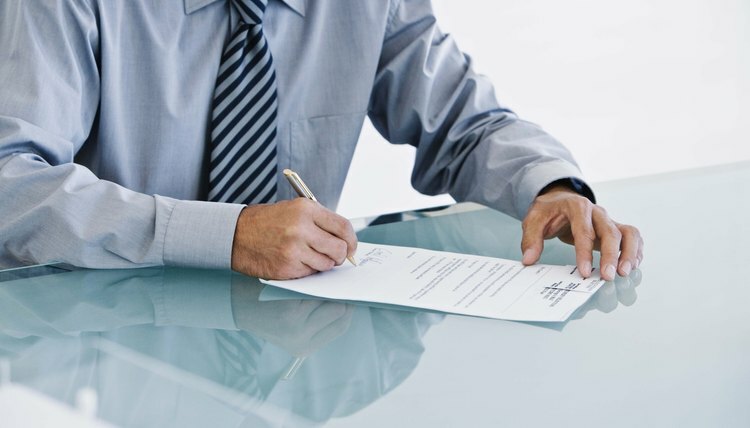 If your request is approved, you are then required to publish notice in a local newspaper and the judge may require you to provide actual notice to certain individuals and agencies, such as an ex-spouse, bankruptcy court and the Division of Criminal Justice Services. When it comes to minors, court orders are required for all name changes except corrections to birth certificates, such as fixing a misspelling of the minor's name. Minors must also complete a notarized petition and proposed order. However, New York law additionally requires that minors obtain the consent of a parent or guardian and file a consent form. Although only one parent is required to consent to the name change, the other parent must typically be provided notice. This gives that parent an opportunity to object to the request. In ruling on a name change request for a minor, the court will need to ensure that the change is in the child's best interest. This requirement relates to the purpose of the name change. A common example arises in cases where parents have divorced and the mother wishes to change the child's name to either her maiden name or the name she has taken upon remarriage. If the father objects to the change, a court might be reluctant to remove the father's name. Instead, a court could find that a hyphenation of both names is in the child's best interests as it serves to preserve and affirm the familial and cultural backgrounds inherited from both parents. Do Minors Need Parental Permission Under the Pennsylvania Name Change Laws? In the United States, people have the right to go by the names they choose. However, for a name change to be legally recognized, a state court must approve it. The reasons for denying a name change can range from procedural errors to fraud. In addition, a judge has broad discretion in deciding whether to grant or deny a name change.